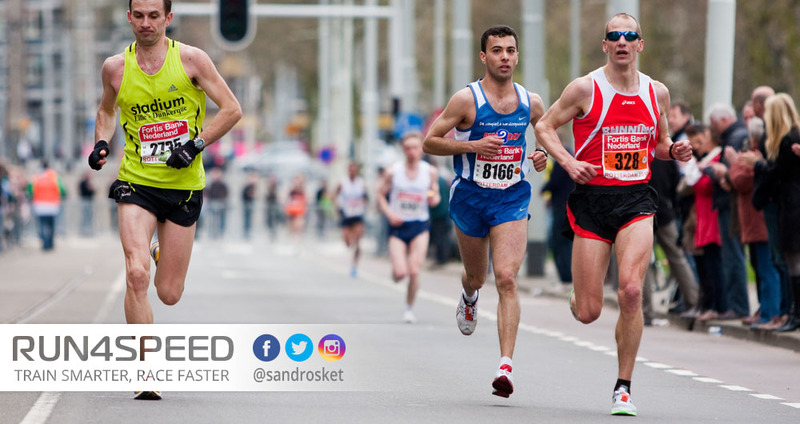 Overreaching is the secret to achieving faster race results, without running the risk of overtraining. Though the reality is, most runners are either undertrained or overtrained – both of which sabotage your progress as an athlete. But those who fully embrace performance training understand that the key to new adaptations is training stress + recovery. In this article, you will learn how to do it right. For relative beginners, training is easy. They go from one personal best to the next one without adhering to a sophisticated training program. Everything they do leads to new adaptations. That’s because their baseline running fitness was near ‘zero’. But after a few months into the training process, further improvements don’t come easy and eventually stagnation sets in. That’s the dilemma of the competitor. You have been training for several years and have reached a point where you seem to have hit the ceiling of your inherent ability. In life and in running, we discover our limits over time. But do we really, or are we just telling ourselves that we are too injury-prone, have too little time, are too old, et cetera? All of which are lame excuses, for the most part. This is where overreaching comes in. Instead of increasing training frequency, mileage, and intensity to levels we can’t handle permanently, we can certainly do so temporarily. 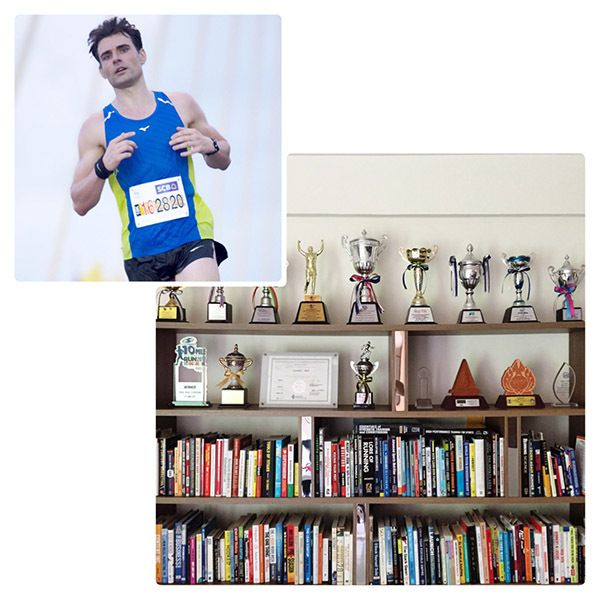 In a way, we are all doing this already on a minor scale when we schedule easy days after hard days or progressively work towards a race and then step back for a few easy days or weeks, depending on your event. But the concept of overreaching goes much further than that. In essence, it is about ‘shocking’ your body with a training stimulus that would lead to overtraining without a conscious step back thereafter. Though, most of us are permanently stuck in the ‘safe zone’. In the following paragraphs, I will outline several ways of overreaching that you can immediately apply to your training routine. At the absolute minimum, you should have an ‘unloading week’ every 3rd or 4th week. That means you reduce the length of all workouts by about 30% while your training frequency and intensity stay unchanged. If you don’t have a regularly occurring unloading week in your training schedule then you’re not training hard enough. Plus, an unloading week helps to absorb adaptations. You can take this concept to an extreme level by alternating hard and easy weeks. Let’s assume a typical training week of yours spans 40 miles. You could step it up to 45 – 50 miles and then pull back to 30 – 35 miles the following week. After that unloading week you’d go back to the overreaching week. Although the total mileage over 2 weeks is the same, alternating mileage is more potent. If an entire week of overreaching seems daunting to you, try it on individual workouts first by extending their duration. 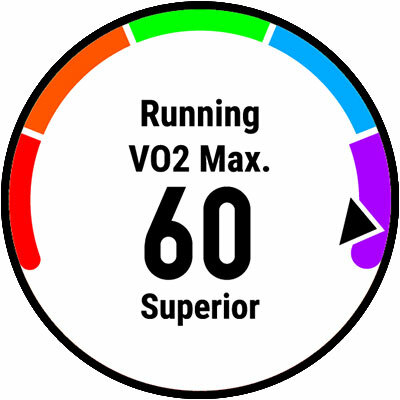 For instance, lengthen your long run by 30% or add 1 – 3 additional intervals to your VO2max session. However, you would not want to increase the distance of the intervals as this would upset the fine-tuned balance of duration and intensity. 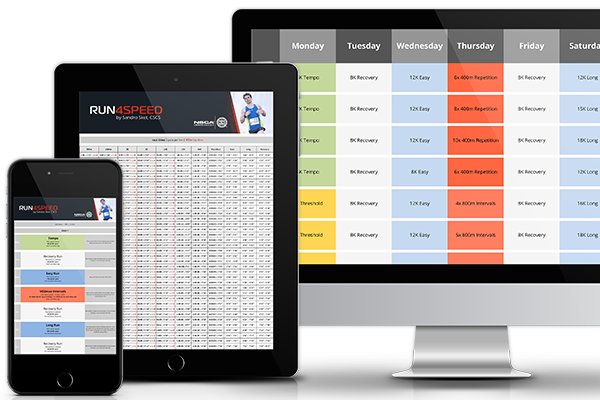 Finally, there’s the option of upping your training frequency while leaving all your usual training days unchanged. For example, you could alternate 4x/week with 6x/week by adding 2 additional relatively short easy runs. While the two short easy runs won’t have much of a direct training effect, they will strategically hamper recovery, and therefore, increase the training stress of all workouts. In summary: Overreaching is one of the best tools for competitors to break stagnation. This “2 steps forward, 1 step back” approach is designed to trigger continuous progress while ensuring your body has a chance to absorb adaptations with strategic recovery. Keep in mind that overreaching doesn’t eliminate the risk of overtraining. Be conservative at first, and always listen to your body.